Prayer is the most joyous privilege in the world! Discover the full, beautiful experience of prayer, and be refreshed by the simplicity of having a close relationship with God. 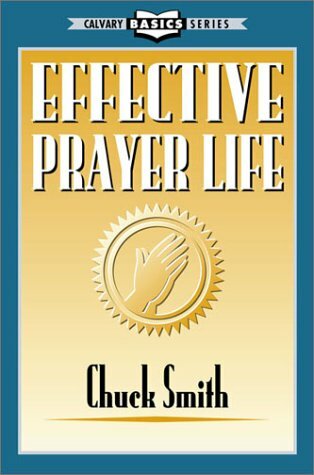 In this book, Pastor Chuck discusses the principles of prayer, the keys to having a dynamic prayer life, and the victorious results of such a life. His practical, simplistic style will give you a better understanding of prayer, and make you better equipped to fight the good fight of faith. This book will stir in your heart a desire to “pray without ceasing”—the most important act the Christian can engage in.